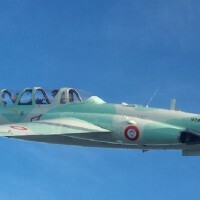 AFD provides Upset Prevention and Recovery Training (UPRT), aerobatics, spin, formation, and jet training using a Super Decathlon and 2 Fouga CM-170 Magister aerobatic jet aircraft. 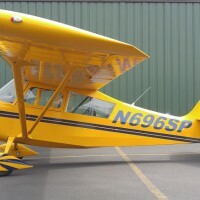 AFD is Oregon´s only full-time, year-round aerobatics school. Our Central Oregon weather often allows us to keep flying when other parts of the state cannot. Weather along with great scenery such as the Cascade Mountains and Smith Rock make flying with AFD beautiful while in all-attitudes! With Loss of Control - Inflight (LOC-I) being the number one cause of airplane fatalities, we at AFD have committed ourselves to providing the much needed training to mitigate LOC-I mishaps and save lives. In-airplane UPRT training combined with ground school education is the proven method for the development of effective upset recovery skills. 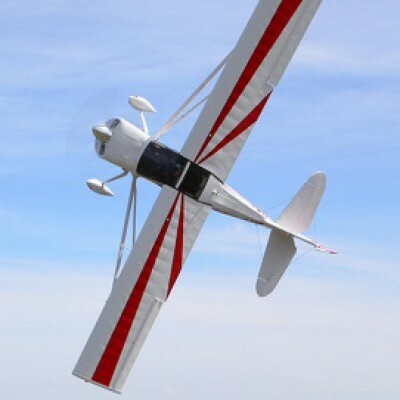 We can provide high altitude, high performance, spin, and tailwheel endorsements. AFD has a former F/A-18 pilot and a test pilot on staff who are experienced instructors. We have the skills and experience to train plots in many specialized areas of fixed-wing aviation. Give us a call to see what we can do for you! 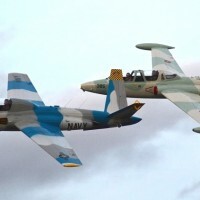 Be the first to review Advanced Flight Dynamics!